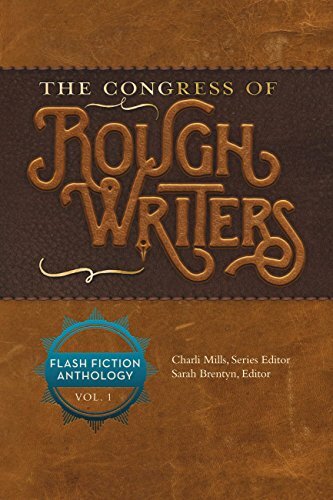 The Congress of Rough Writers is an anthology; a collection of stories by different writers. Charli Mills is the the series editor and brings into light the work of a diverse range of polished literary gems, penned by both experienced and inexperienced writers alike. The anthology is sectioned into 5 parts with each part having a distinctive touch from the others, but related in a rather unique way, with part 6 containing the acknowledgements. Part 1: Best of show is twelve collections of ten 99-word stories. Each chapter has been titled according to the prompt given in the challenge – a topic on which the story is to be based. The stories have been arranged to make a greater statement, which highlights the magnitude of the task and accomplishment of the editors. Part 2: A new flash fiction challenge contains a collection of ten 99 word stories written to fulfill a challenge to include 3 particular words in their story. The spirited effort springs to life fascinating characters and evocative ideas. Part3. Expanded flash contains five of the original 99 words stories, expanded into longer versions, but still under 2000 words. This section shows how a flash fiction story can be the seed for a more developed and intriguing story. Part 4: Essays from memoirists is yet another unconventional part of this project which makes the experience of the writers’ itself the subject. Each essay gives an account of the experience of the writers writing flash fiction while also noting differences and similarities. Anyone who is a writer, or enjoys a look behind the scenes (think movie extras) will appreciate this section as much as I did. Part 5: Building community with flash fiction is where we get to know more about the project itself. Here we get to know what flash fiction is and how it can affect bigger changes to a writer’s perception towards writing in general. I felt the explanations were easy to follow and flowed easily from topic to topic. Part 6: Acknowledgements introduces you to the key persons who have been involved in bringing this unconventional project to light, giving the chance to authors, writers and non-writers, that come from diverse backgrounds. 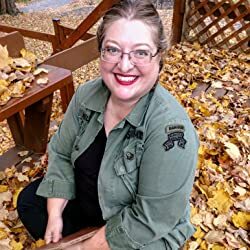 I enjoyed the exposure and introduction to the writers especially when I found the ones that wrote my favorite pieces of flash fiction. This anthology is meant to both encourage and inspire the next generation of writers and authors, so that the craft of storytelling is preserved and propagated. I felt like this book was geared more towards writers, or aspiring writers, but the average reader should not shy away. There is plenty to enjoy in this series. As with any piece of flash fiction, they are better consumed piecemeal and at your leisure. Don’t look for some overarching theme and take pleasure in the quick creation of thought-provoking ideas and compelling characters. If you like shows like The Twilight Zone, then you’ll like this collection. 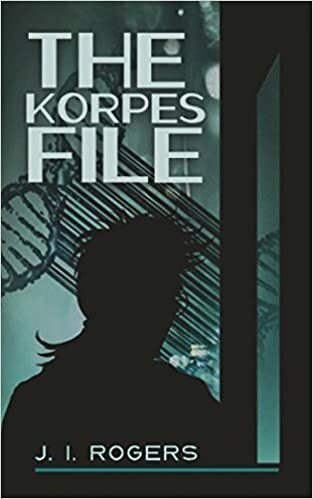 It was tough for me to review this book as it is a collection of stories that range in quality and appeal. Overall I really enjoyed it. And, I suppose, that is the benefit of an anthology, if you don’t like one story, then just move to the next. What a fun read!